Microsoft Azure is ideal for both researchers and IT departments who need a cloud platform that’s agile and reliable. 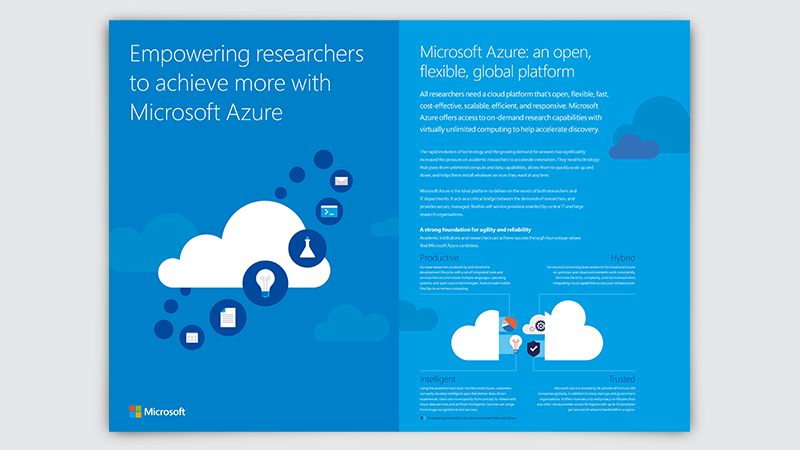 See how academic researchers are using Microsoft Azure to transform their research. 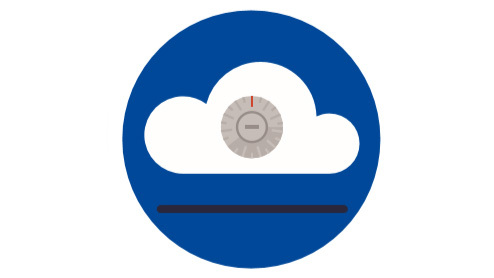 Get an overview of Microsoft Azure – and see how it offers access to on-demand research capabilities with virtually unlimited computing to help accelerate discovery. Academic researchers are under increasing pressure to accelerate innovation. 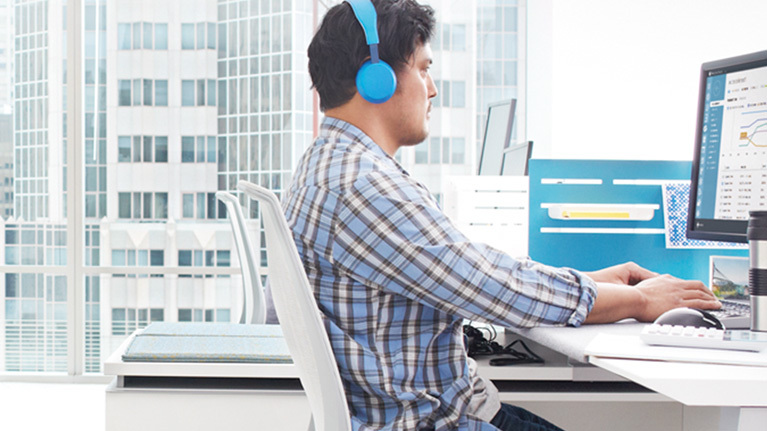 Microsoft Azure is ideal for both researchers and IT departments who need a cloud platform that’s agile and reliable. Increase researcher productivity and streamline development lifecycles with integrated tools and services that accommodate multiple languages, operating systems, and open-source technologies. 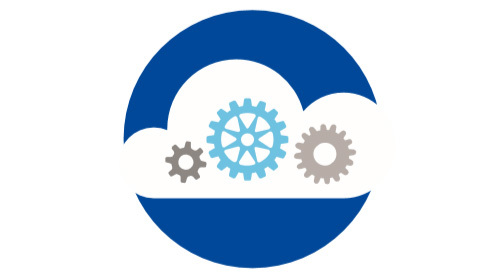 Ensure on-premises and cloud environments work consistently – minimise the time, complexity, and risk involved when integrating cloud capabilities across your infrastructure. Easily develop intelligent apps that deliver data-driven experiences – and move quickly from concept to release with Azure data services and artificial intelligence. 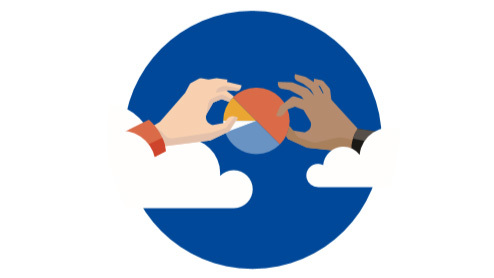 Microsoft Azure is trusted by 90 percent of Fortune 500 companies globally and offers more security and privacy certificates that any other cloud provider. 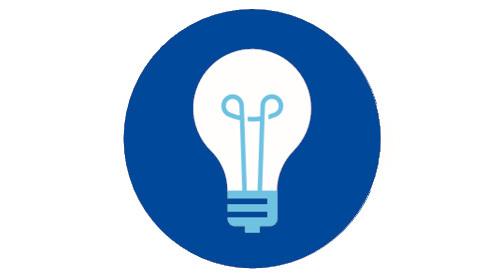 Get in touch with our team to learn how Microsoft Azure could help to transform your research organization. Learn how to develop, implement and architect Microsoft Azure solutions in your research organisation.